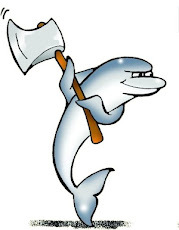 The MySQL Boston User group will meet on May 11 at 7pm. 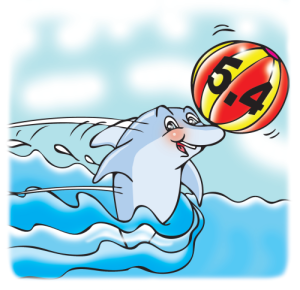 I will speak about my experience using MySQL 5.4, with some general information on the release. 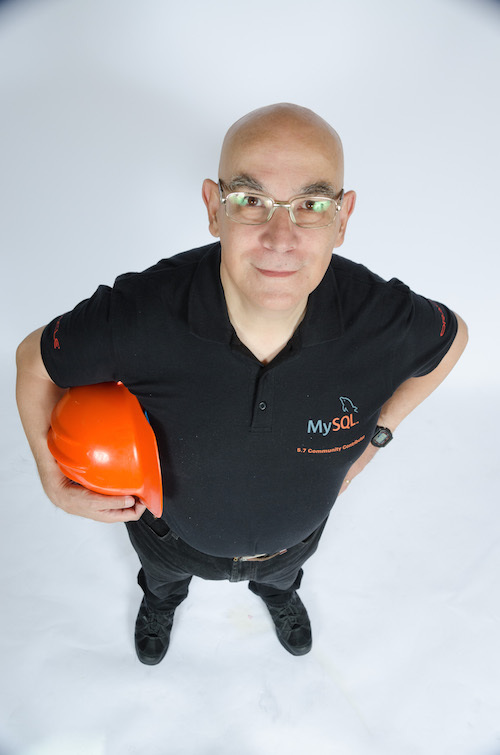 BTW, you know that there has been some trouble about MySQL meetup groups. We are looking into the matter, and we will release information as soon as possible. For now, I can tell you that the current agreement between MySQL and Meetup is valid at least until June 10, 2009.